Woah…nothing like waiting til the last minute. I finally got our teacher gifts done late last night. My son has a boy teacher this year and we wanted to give him a masculine gift. AZ is known for the fun drinks at a gas station called QT. 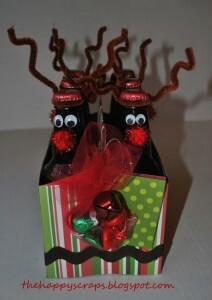 We got a gift card to QT and then put it with these cute little reindeer. I covered the box in scrapbook paper and added large ric rac. 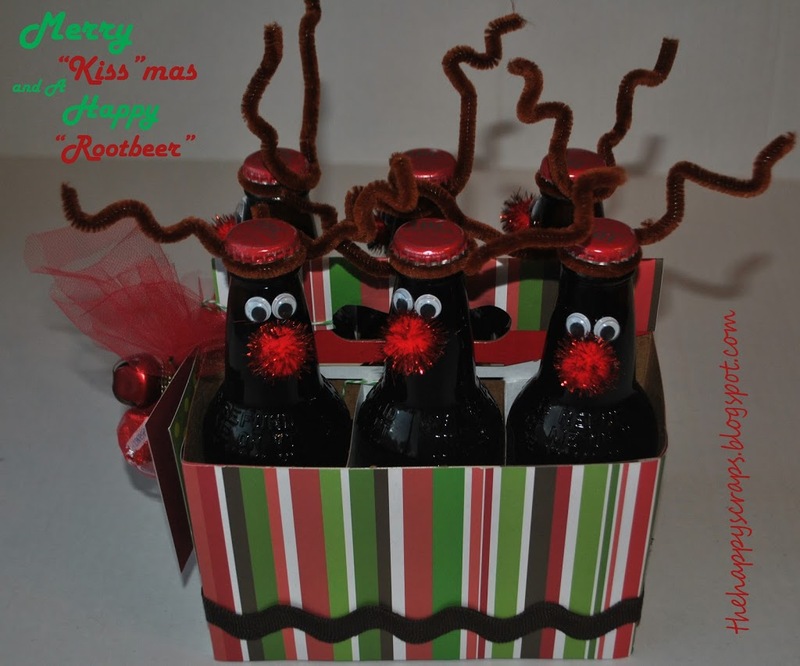 Next I put some hershey kisses in some tule and attached it to the box with some green bakers twine and a jingle bell. 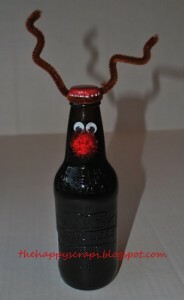 My son made the reindeer using glue dots on the eyes and a hot glue gun for the nose. I have made these before and they are always a huge hit, but this year was the first time I attached the QT gift card. His teacher seemed to really like it. I wish I would have got a picture of the other teacher gifts I made, but I ran out of time, they were cute! I am so glad to have all the gifts done and I am ready to just enjoy my sweet family this now.